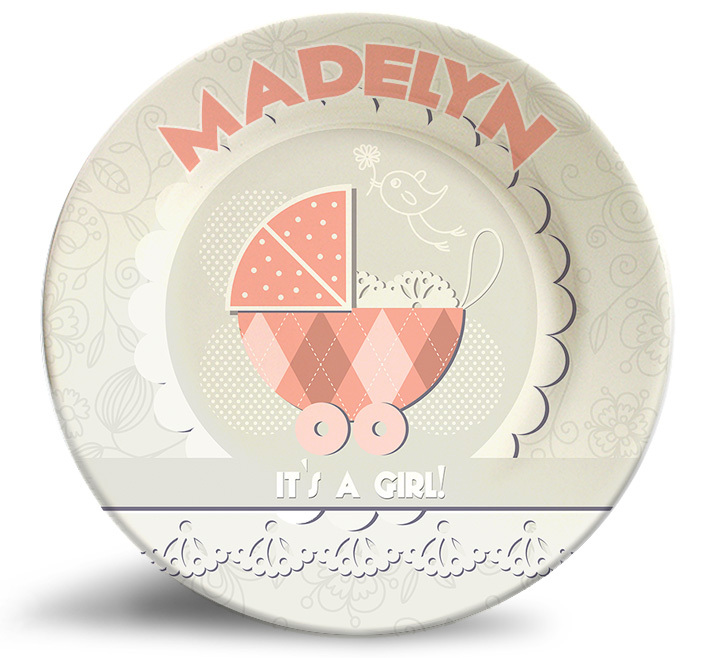 Personalize this adorable vintage “It’s a Girl!” birthday, melamine dinnerware plate! 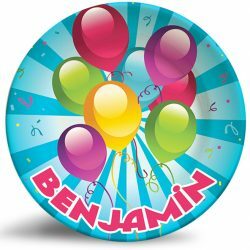 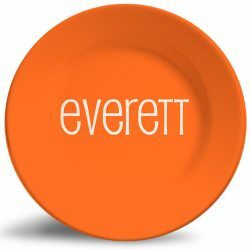 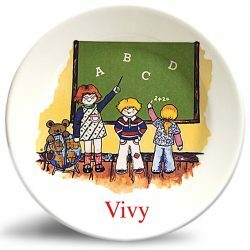 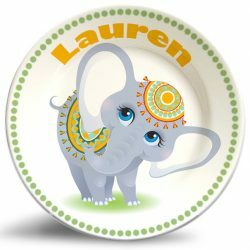 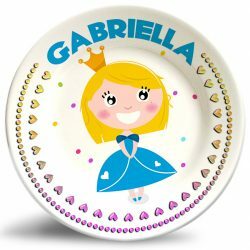 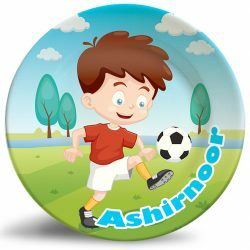 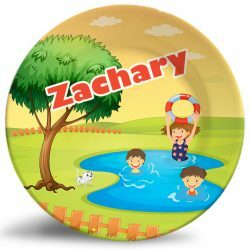 The vintage “It’s a Girl!” birthday, personalized melamine dinnerware plate is a victorian-styled dinner plate that is dishwasher safe and will never fade. 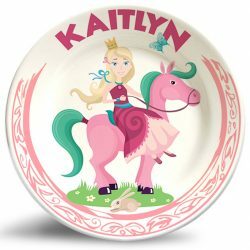 This classic and sophisticated plate design celebrating the coming of a new baby girl makes the perfect baby shower gift! 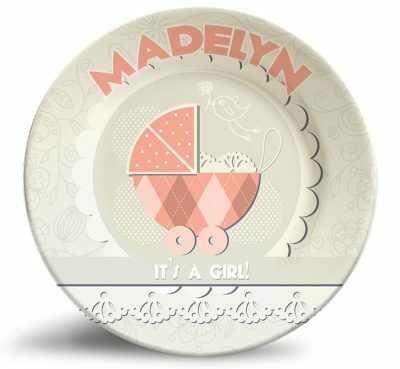 I love this design for my new grandaughter. 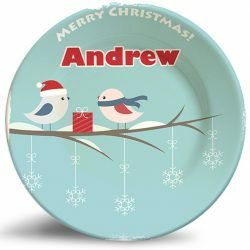 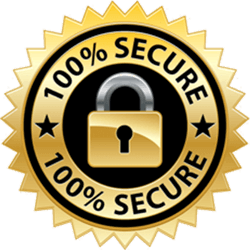 I got “Its a boy” for my firstgrandson last year and my family was very impressed with the quality. 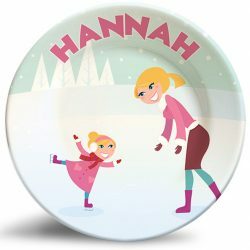 I do wish they didn’t take 2-3 weeks though.